← Ballet has its nationalities! 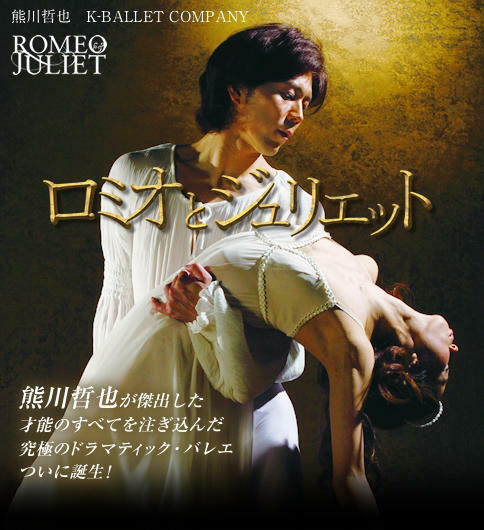 This entry was posted in Uncategorized and tagged ballet, company, dancer, Japan, nation, principal, world. Bookmark the permalink.